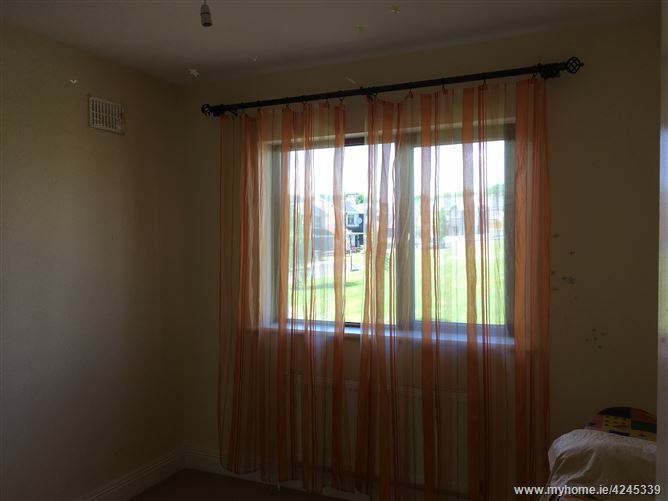 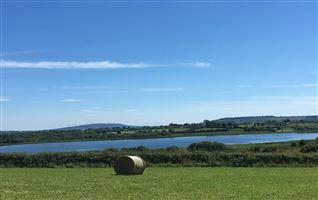 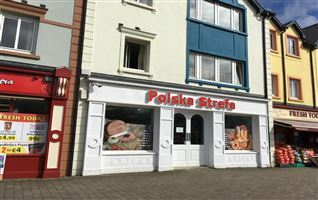 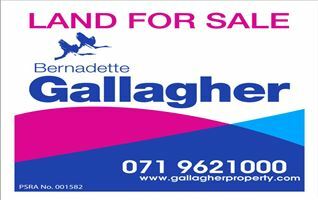 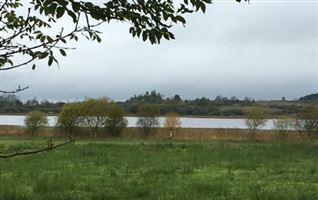 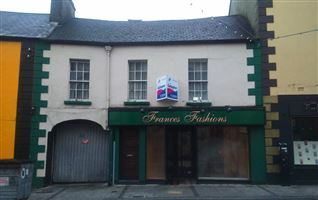 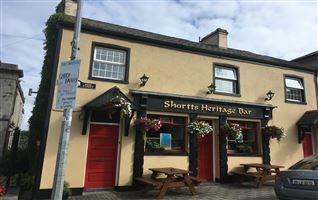 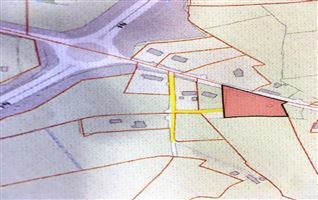 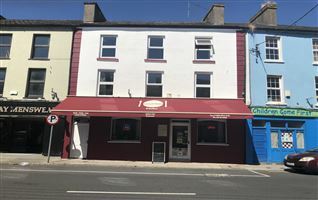 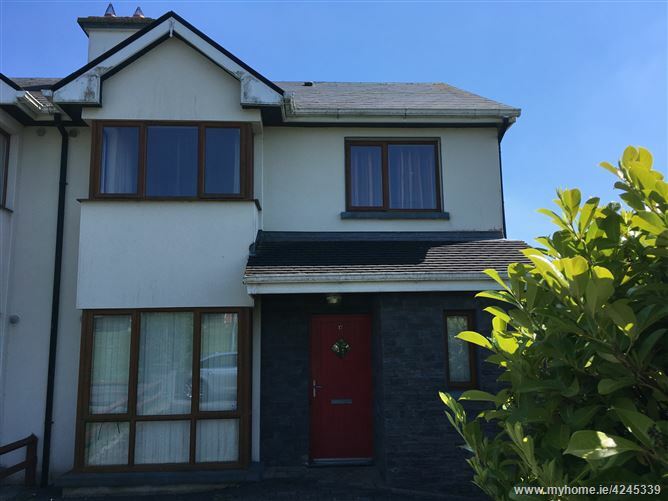 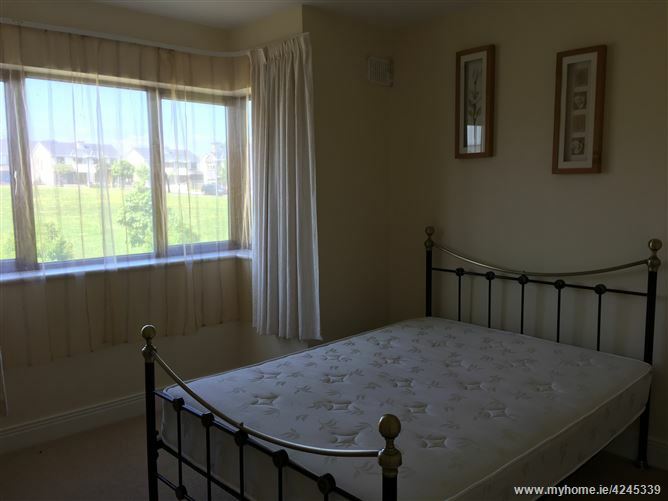 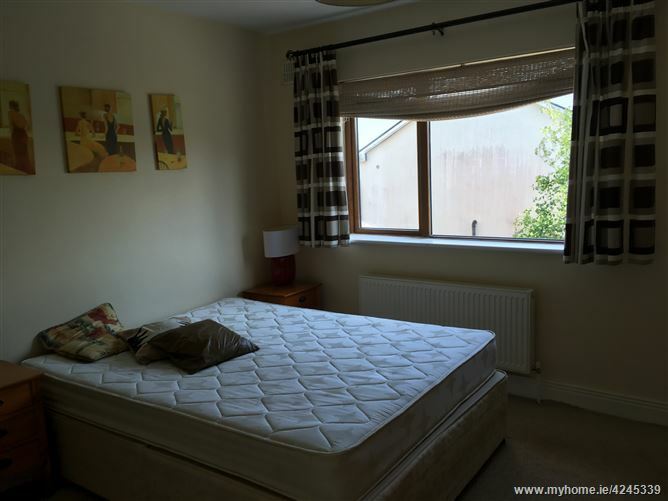 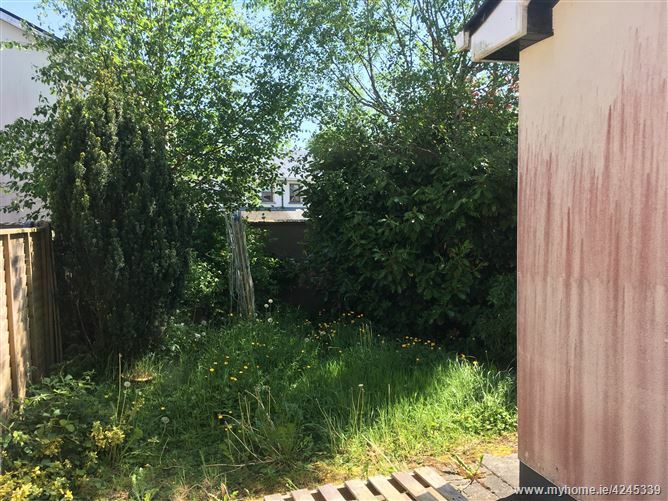 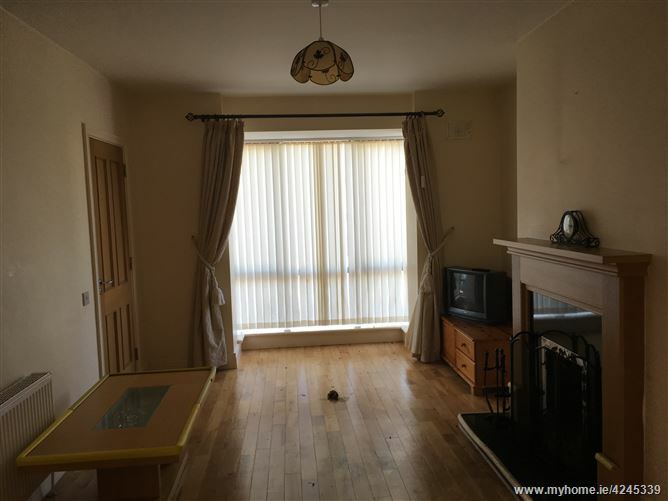 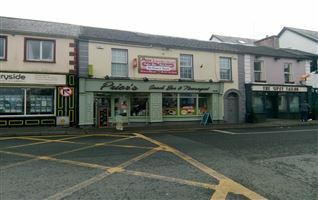 17 Dun Ri, Carrick on Shannon,Co Leitrim -Gallagher Auctioneers offers for sale this 3 bedroom semi- detached is new to the market. 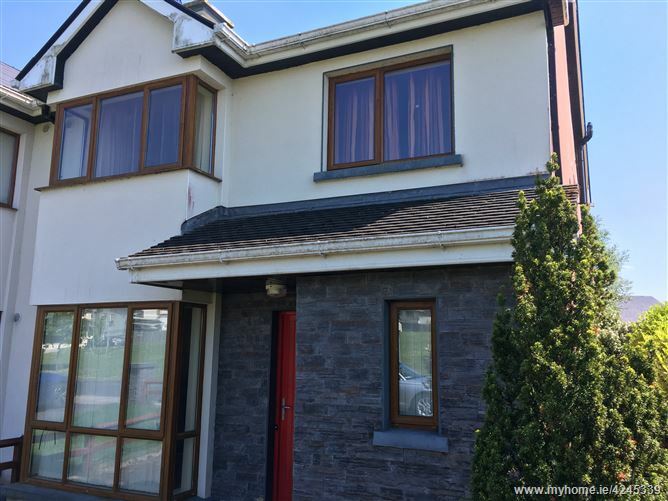 Well appointed and laid ou,t this property has a sitting room with open fireplace and large bay window, double doors through to kitchen/dining and living area at the rear of the house. 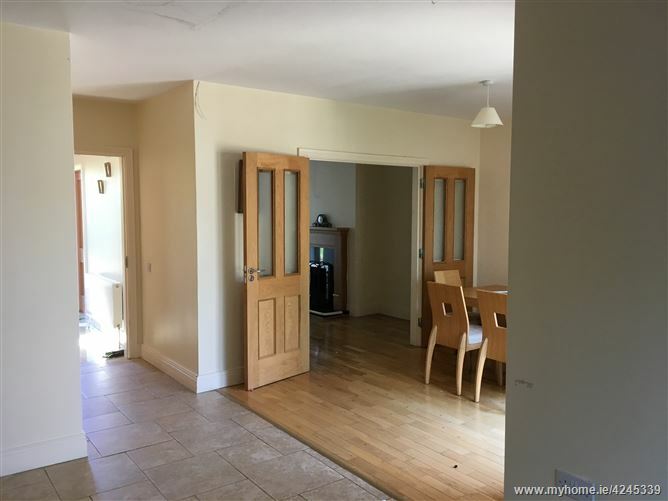 There are patio doors to the rear garden. 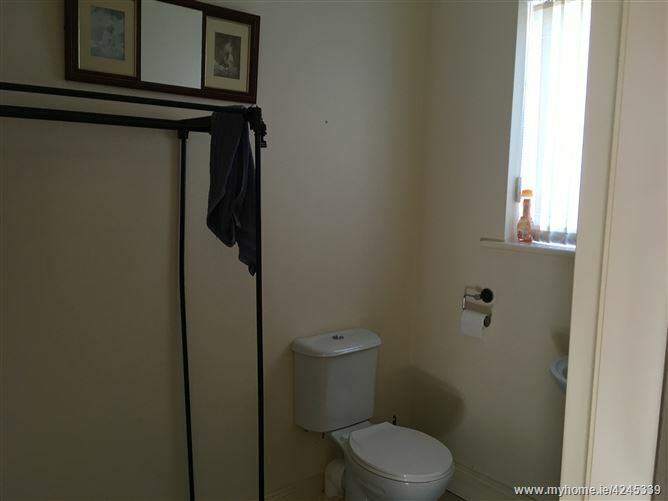 The property has a separate utility room and downstairs wc. 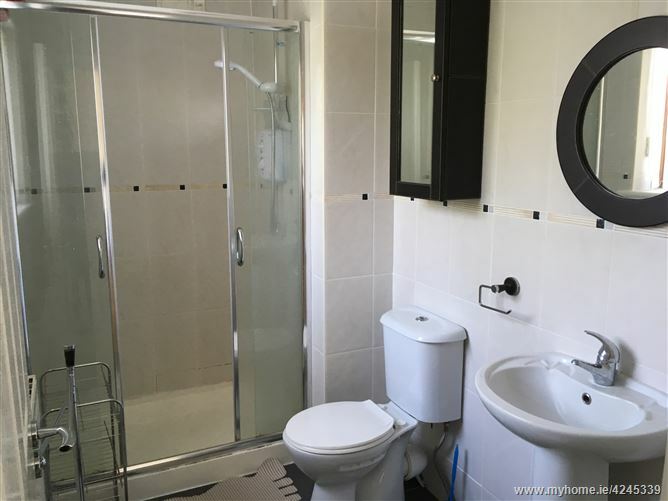 Upstairs 3 bedrooms on the first floor with one en- suite and fully tiled family bathroom. 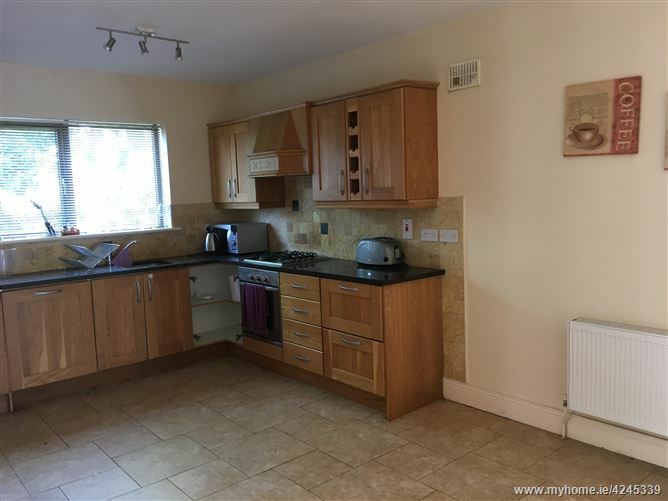 This property is in good condition with excellent quality fittings including wooden flooring, solid doors, granite worktops.